As the teenage ruler of his own country, Matt must cope with clones and cartels in this “electric blend of horrors and beauty” (Publishers Weekly), the riveting sequel to the modern classic House of the Scorpion, winner of the National Book Award, a Newbery Honor, and a Printz Honor. 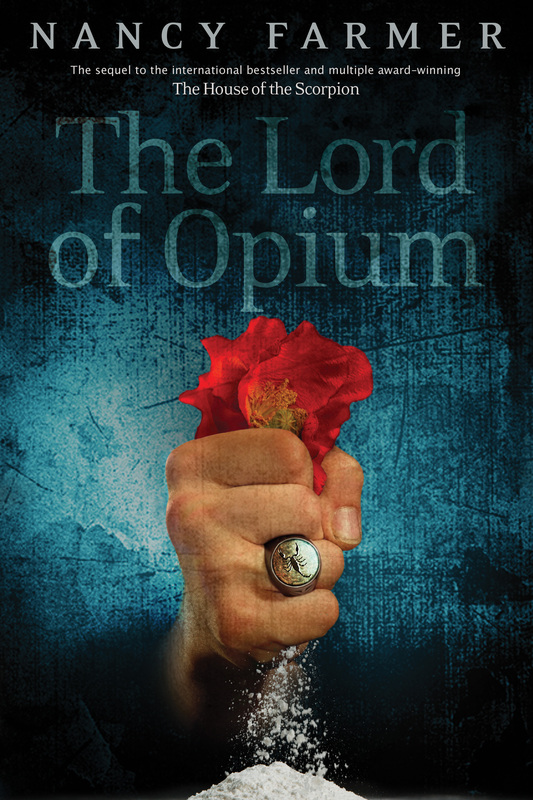 Matt wants to use his newfound power to help, to stop the suffering, but he can’t even find a way to smuggle his childhood love, Maria, across the border and into Opium. Instead, his every move hits a roadblock, some from the enemies that surround him…and some from a voice within himself. For who is Matt really, but the clone of an evil, murderous dictator? Is his true destiny already predetermined by his genes?